In theory, this would be an excellent time for altcoins to mount a very strong comeback while Bitcoin remains bearish. However, ensuring such gains materialize is often a very different matter. The Dogecoin price puts up a valiant effort in this regard, although it too notes minor losses. For now, the $0.002 level hasn’t come under too much pressure as of yet. It is never a bad thing to see some of the top cryptocurrencies either maintain their value, or note the tiniest of losses when Bitcoin turns bearish again. Dogecoin often checks the right boxes in this regard, although it can also make for a boring market, according to some traders. Even today, the resilient altcoin notes small losses and successfully maintains its price above $0.002 without too many problems. Over the past 24 hours the net balance for DOGE is neither terrible nor promising. Following a 0.8% decrease in USD value and a 0.5% deficit in BTC value, the current Dogecoin price sits at $0.002045, or 51 Satoshi. Especially this latter value is of great interest to traders, as they mainly seek to increase their Bitcoin holdings. Although the Tor project confirmed they are now accepting cryptocurrency donations, Dogecoin is one notable exception on that particular list. On paper, it would make a lot more sense to accept Dogecoin over the likes of Augur, for example. It will be interesting to see if DOGE gets added tot he list at some point, but for now, that is not the case. Another interesting rather recent development is how Travala accepts Dogecoin payments. Consumers looking to book travel or accommodations through this platform can pay in DOGE, which can potentially introduce a lot more use cases moving forward. 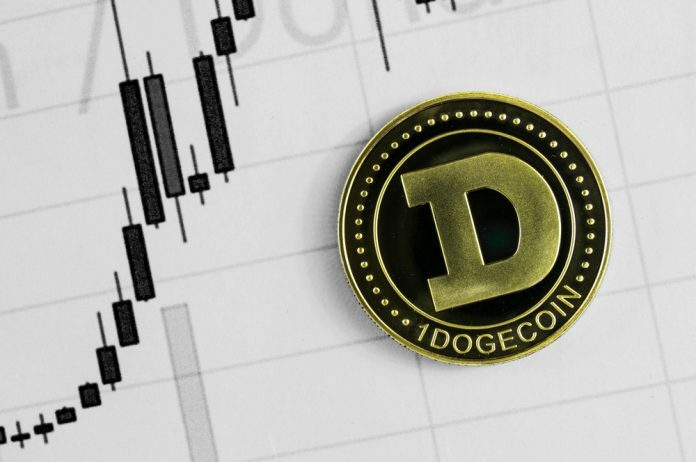 It is unclear how popular the supported currencies are on an individual basis, but having Dogecoin on the list is a big nod of approval in its own regard. You can use #dogecoin with @travalacom to book hotels globally. One can usually leave it up to the Dogecoin community to come up with some creative ideas and connections. Kenneth Fax is an interesting example in this regard. This user feels everyone who likes National Puppy Day should also love the passion for Dogecoin. A bit of an odd correlation, although there is some argument to be made as well. If you like #NationalPuppyday2019, then you must love the passion for #Dogecoin, right? While the current market momentum seemingly offers nothing to be excited about, Dogecoin remains one of the more stable markets in the top 30. When the momentum turns bearish, it doesn’t budge much. The same applies to overarching bullish moment, unfortunately, but one has to take good with the bad in this industry. How this market will evolve over the coming days, remains a mystery.